It goes without saying, wires are frustrating. Messing with cables for charging is just a hassle — they very easily get lost, they get tangled up, and sometimes dust gets packed in charging ports and slows down or prevents charging altogether. It’s infuriating, which is why wireless charging is so nice — set your phone down on a charging base and forget about it. That said, you might want to get some wireless charging equipment for your LG V35 ThinQ to make your life a whole lot easier. So if you’re ready to pick up a wireless charging base for your phone and get rid of wires once and for all, be sure to follow along below. Here are our top picks. 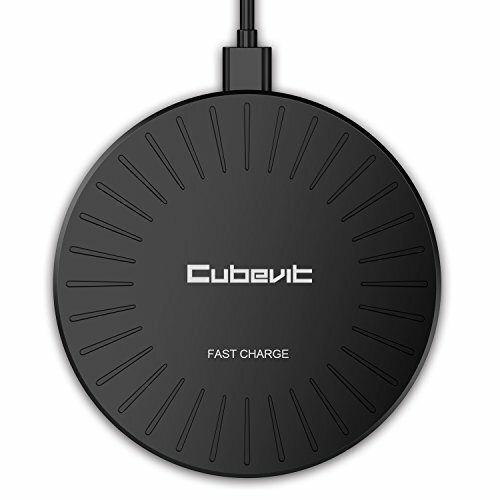 If you’re on a budget, but don’t want to skimp in wireless charging quality, the Cubevit Fast Wireless Charger is an excellent choice for you. 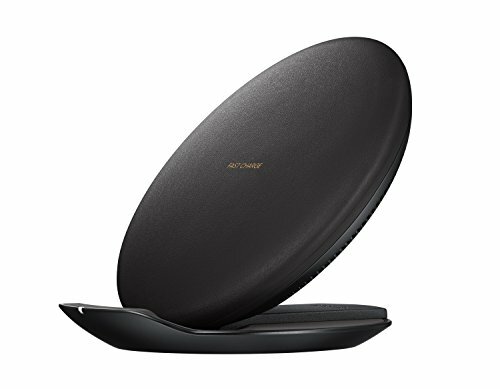 It has a nice, textured design, though we will say it isn’t nearly as clean and sleek as Samsung’s own wireless chargers. 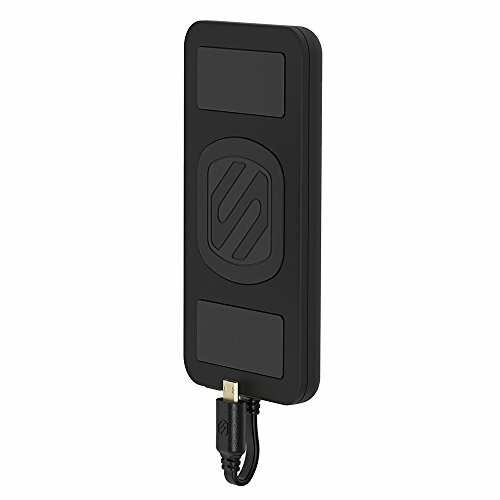 It supports Qi-charging, so you can not only use this with the V35 ThinQ, but anything else that supports Qi as well. It’s quite fast, too — it has a whole 10 watts of fast charging power in it. With Qualcomm chipset inside the LG V35 ThinQ, you should have no problem bringing your phone from dead to full after just a little bit on Cubevit’s wireless charger. It’s not quite fast charging, but it does get pretty close. 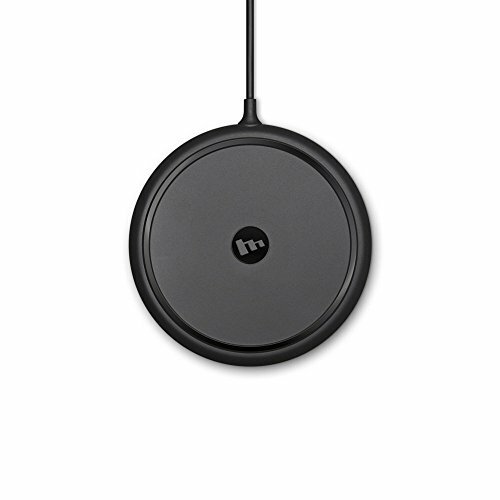 Yootech is another favorite of ours for those looking for a quality budget wireless charger. 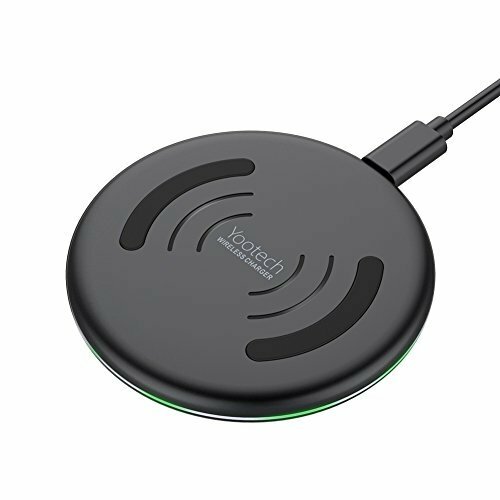 Those are often hard to come by, but then you’ll definitely want to check out what Yootech has got in their own wireless charger. It’s a little faster than most, with the Yootech able to deliver up to 7.5 watts of charging power. On top of that, it has the necessary safety precautions to charge up your LG V35 ThinQ, and any other device, without any voltage spikes or electrical problems. Of course, the Yootech isn’t as sleek as some of the others on our list — that’s were you start to see the “cheap-ness” come in. It just doesn’t have a very tasteful design. Still, wireless chargers can be expensive, so this is a great way to get into one on the cheap. If you don’t want to spend a whole lot of money on a wireless charging pad, we understand. They’re a whole lot more expensive than the traditional cable and wall adapter, and that’s not a premium that not everyone wants to pay. 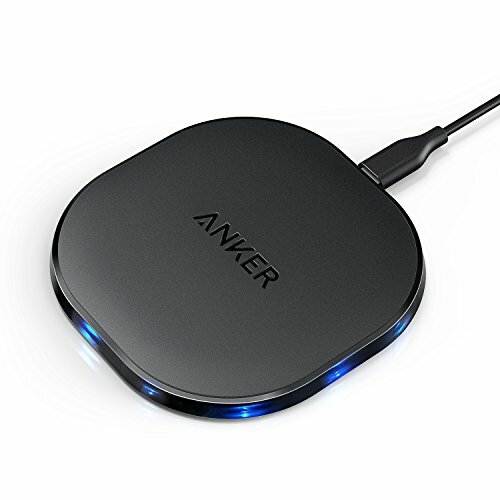 That said, there are affordable wireless charging methods on the market, and one of those is the Anker Wireless Charging Pad. This means that charging isn’t the fastest, but it is steady and consistent. Anker has included some charging protections in here to keep you safe from overcharging, overheating, electrical surges, and foreign objects on the charging pad. First up on our list we have the Mophie Wireless Charging Base. This charging base is one of the best on the market, made by one of the leaders in power products. Set your LG V35 ThinQ on this charging base, and you’ll get a whole 7.5 watts of charging output. It charges phones pretty fast — not with any special fast charging software, but it is similar to standard charge-by-wire speeds. It’s a fairly sleek charging base, so it won’t look out of place either. Setup is easy — plug your wall adapter into the wall, hook up the cable to the wireless charging base, and you’re ready to go. After that initial setup, you’ll never have to worry about wires again. 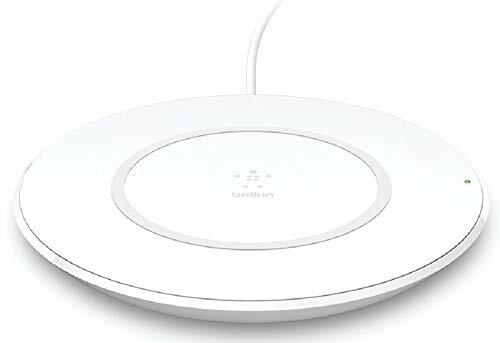 If you’re looking for a highly rated wireless charger, look no further than the Belkin Boost Up. Put together in partnership with Apple, this wireless charger is able to output 7.5 watts of fast charging wireless power. Charging is faster for the iPhone due to that partnership, but it can still charge other Qi-enabled phones without a hitch. 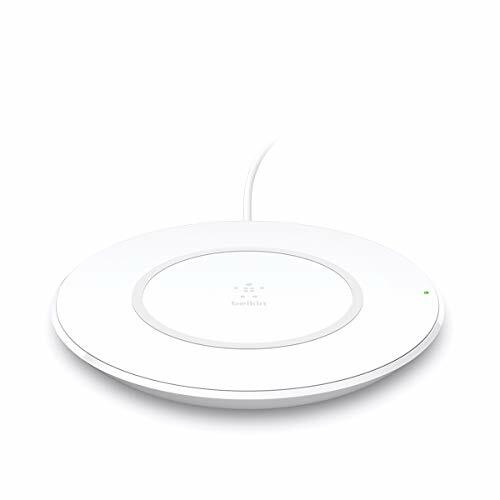 The Belkin Boost Up is a sleek-looking and slim device. That said, it won’t look out of place if you set it up in your kitchen, living room, or on your desk. Samsung might offer the best wireless charger on the market. It’s wireless charging pad is actually convertible, allowing you to charge in two different scenarios. When you’re ready to be done with work for the night, switch this wireless charging pad flat into its pad mode, set your phone down on it, and forget about it. Or, if you need to work while charging, convert it into a stand, set your phone on it, and you’ll still be able to monitor notifications and take phone calls during the charging process — you won’t have to pull it off. Samsung has packed some fairly quick wireless charging speeds in this charger, with a total output sitting at about 9 watts. Devices that don’t have the proper hardware for that fast charging are reduced down to just 5 watts of charging output. If you’re on the go a lot, look no further than the Scosche MagicMount. 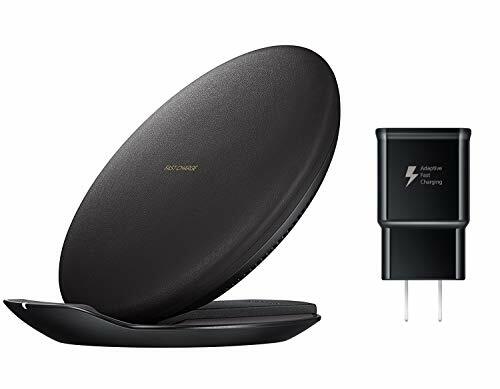 This wireless charger has a capacity of 4,000mAh, which will allow you to keep your smartphone charged until you can reach a wall adapter or your wireless charger at home. You can juice up a smartphone through a cable with this one, or you can take advantage of the Qi wireless charging functions. There are a lot of wireless chargers available on the market right now, but many of them are cheap versions that don’t charge your phone very fast. We cut through all of the garbage and have shown you only the best that you can get here, and at all different price ranges. Which one are you picking up? Let us know in the comments section below.